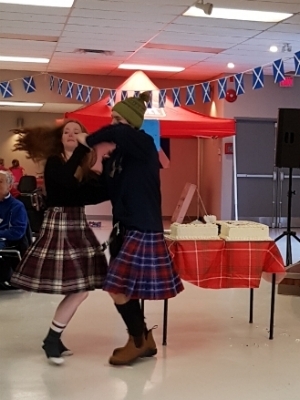 Organizers: Royal Canadian Legion Branch 423 (Alexandria ON), 379 Glengarry Mustangs — Air Cadet League of Canada (Alexandria ON), the Quigley Highlanders Pipes and Drums (Maxville ON), Township of North Glengarry. I regret that due to unfavourable ice conditions on Mill Pond, and the forecasted warm weather ahead; we must move our event in Glengarry indoors to the Glengarry Sports Palace. The event will take place from 1 pm to 3:30 - Although our ice time will be only from 2:00 - 3:30. We have however, booked the reception hall all day - and will have live entertainment as well.